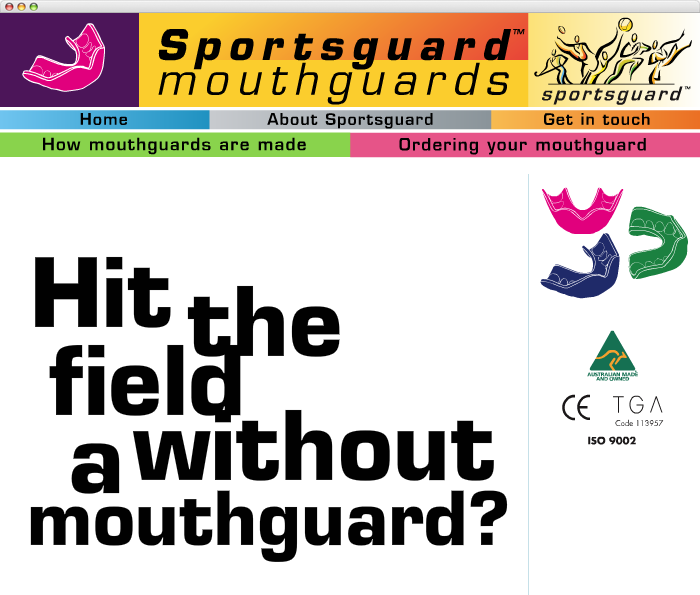 When teeth are on the line in hard hitting sports, who do you turn to? 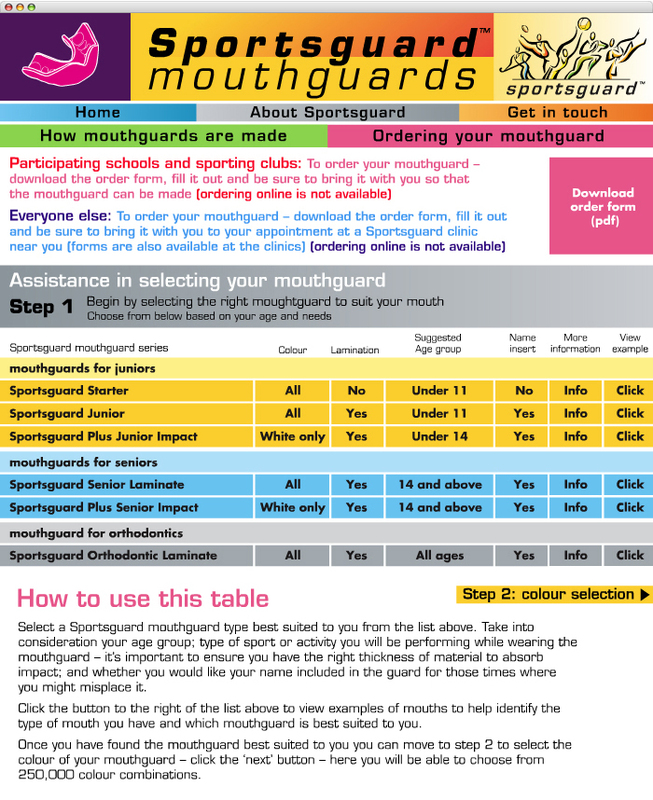 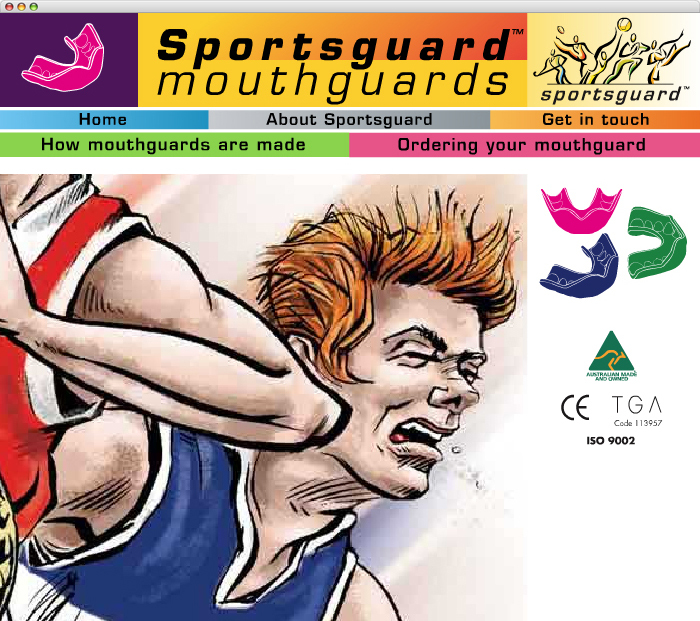 Sportsguard is one of the leading mouthguard manufacturers in Australia and have a great deal in the performance and colour range of their material. 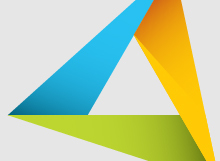 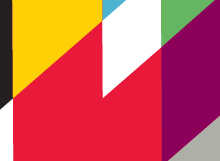 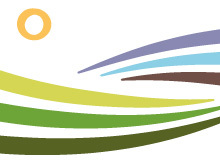 The design of their website called for a celebration of the impact these colours have and the quality, fit and the non-surpassed performance of their product. 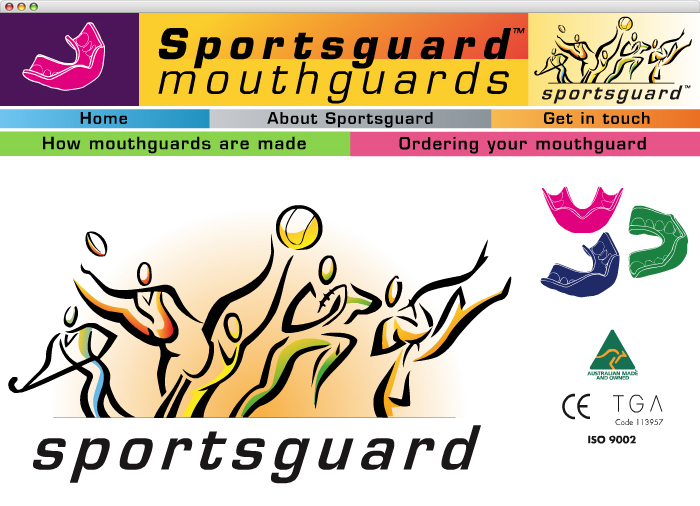 The target audience is school children who are most vulnerable to teeth damage through the many sports they play. 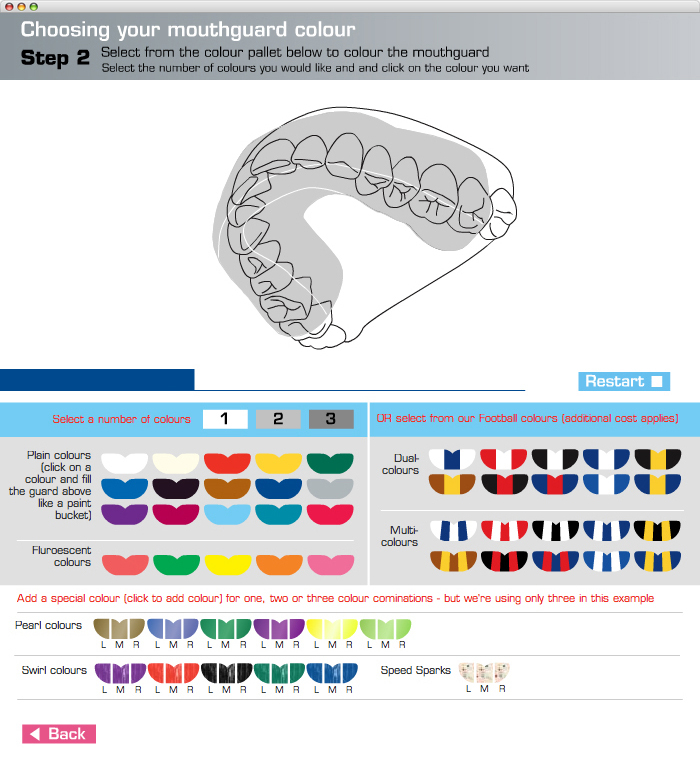 The site allows visitors to explore and choose from thousands of colour combinations and to be educated on which mouthguard type is best for them. 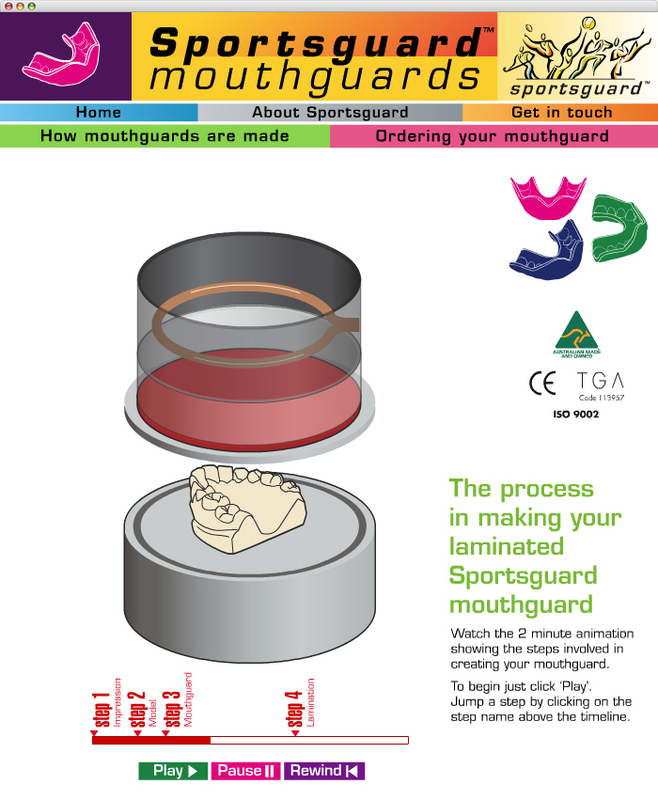 The site includes an animation showing the process of making a mouthguard – from putting the moulding goop in the mouth to moulding and laminating.